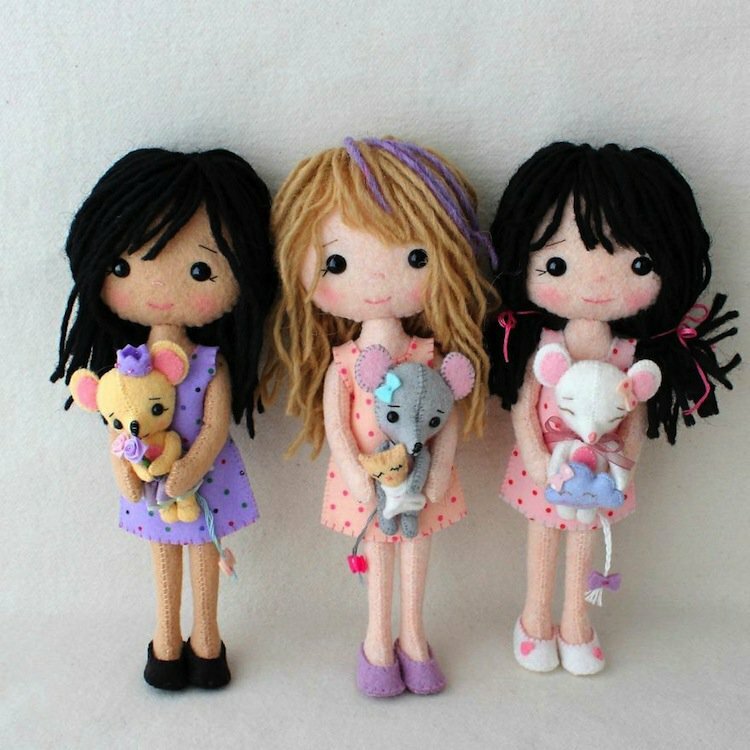 This awesome range of dolls are designed and produced by Shelley Down, who runs a home-based doll making business called ‘Gingermelon’. Down, who lives with her husband and two kids in British Columbia, Canada, is constantly coming up with creative dolls that feature more than a hint of Japanese influence. 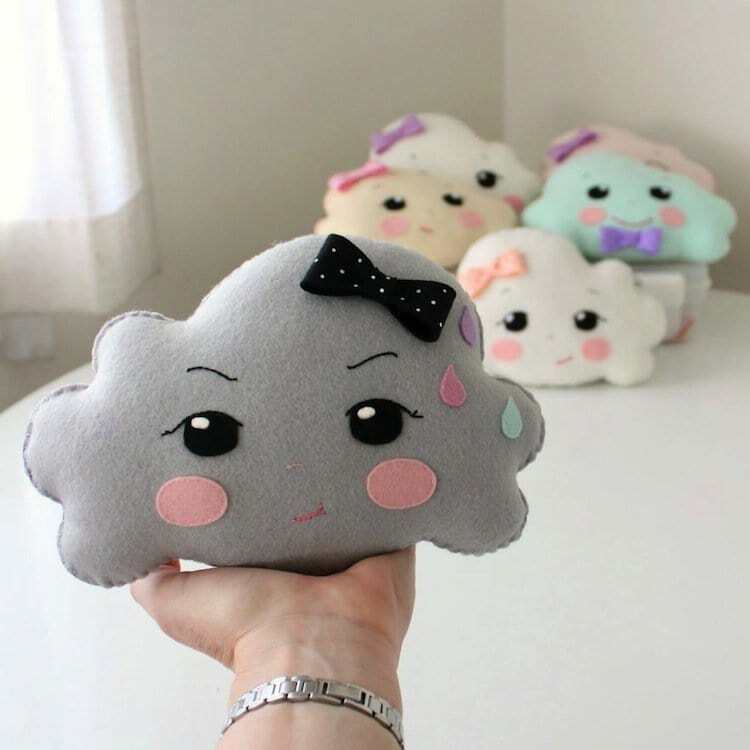 You can buy the building blocks for these unique pieces on Etsy, where Down’s DIY doll patterns are available for between $2 and $55. Take a look and get inspired!